In Perth, people are quite particular about cleaning their living or working areas. While it is common to dust or vacuum on a regular basis, there are few places that need special maintenance. One of those is the floor. It is important to have a top quality tile and grout cleaning. This is mainly because bacteria and mould grow freely on these areas, spreading allergies and other diseases. Perth Home Cleaners have experienced professionals who ensure everyone resides in a healthy and safe environment by providing grout and tile cleaners services. Grout is cement that joins the tiles of a floor and seal any leakage. It is more likely to see this type of flooring in both commercial as well as residential spaces around Perth, Fremantle, Joondalup, Midland, Rockingham and Mandurah in Western Australia (WA). But difficulty arises in cleaning these areas. Here are few reasons why it is extremely important to hire tile and grout cleaning Perth experts to clean the tile and grout professionally. It is easy for dirt and moisture to accumulate in the grouts of the flooring. And when they become dry, they stay back even after several office cleaning ventures. In fact, the dirt and stain get redistributed all over to spread germs further. This is why Professional tile and grout cleaning Perth solutions are highly effective in breaking through these stubborn deposits and offer a deep cleaning. The main function of grouts is filling all the major and minor gaps in between the tiles of the floor. Doing this on your own is a tedious and time-consuming task. Not just that, one cannot even ensure to have a completely clean floor after using the regular solutions. Here, hiring professionals will prove to be a worthy investment in every way. The reason why it won’t be a hassle for professionals is that they have state-of-the-art equipment to clean the sticky deposits within less time. Removing the stains from the floor is quite a tough job for individuals to perform as they are hard to remove. With our professionals, be assured to get even the hardest stains cleaned and have a floor that looks brand new once again. 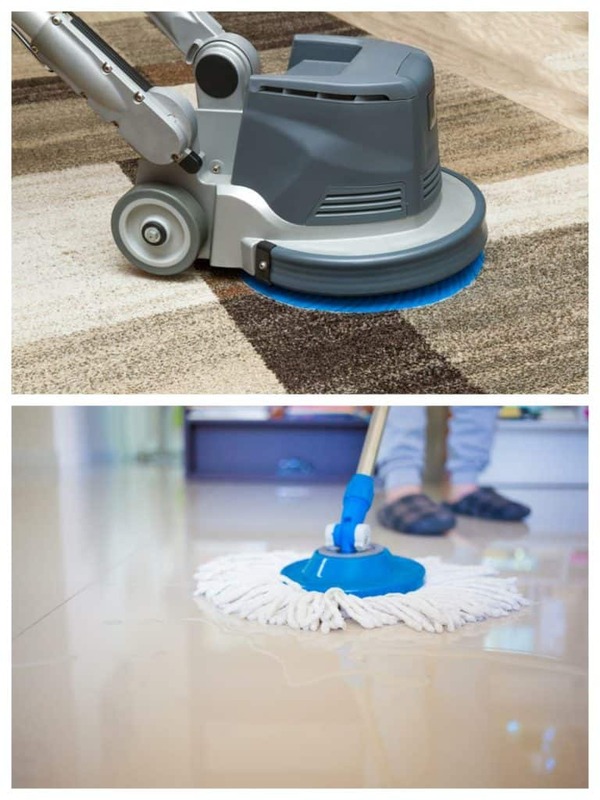 For those who are looking out for vacate cleaning Perth, having shining flooring with these services is of utmost importance. With professional services, one can also ensure the longevity of flooring. Proper and timely cleaning of tiles and grouts would prevent the floor contaminants from getting absorbed into the grout lines. The methods that we perform will not only make an establishment look great but also will eliminate the need of re-tiling in the long run. This is very important while bond cleaning Perth as well. Again, while cleaning the tiles and grouts, another major factor one needs to be careful about is ensuring protection. While cleaning the flooring, mould, allergen and bacteria get exposed and quickly become airborne. Without proper protective measures, these can cause breathing problems and pollute the environment as well. Professionals at Perth Home Cleaners take all kinds of protective measures to ensure the cleaning does not have any adverse effect on you. 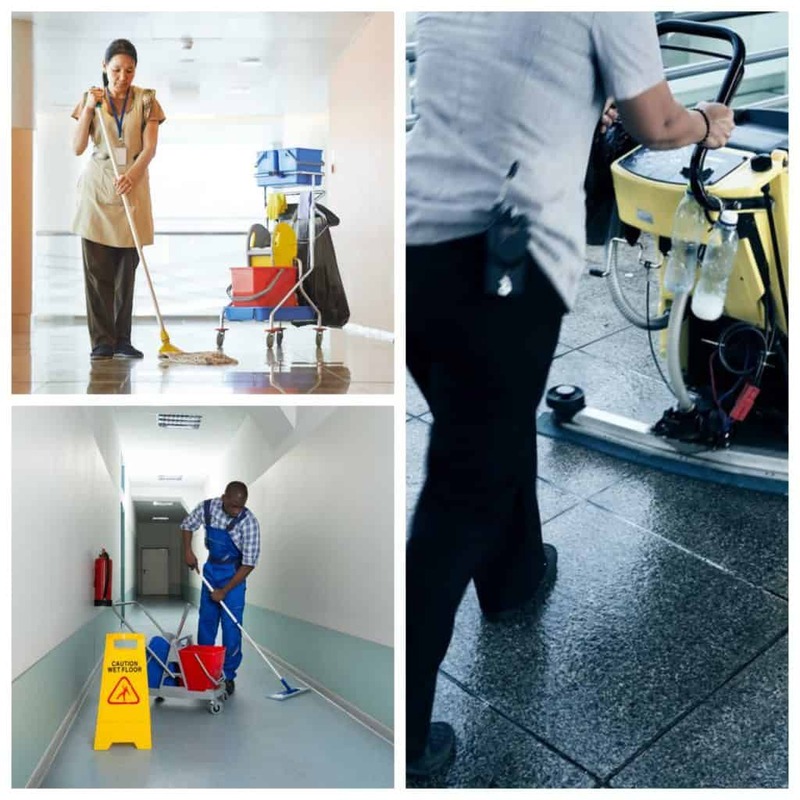 Whether its office or renovation cleaning in Joondalup, Mandurah or anywhere in Western Australia (WA), we have technicians who can give the best service for your highest satisfaction. What are the Basic Steps of Cleaning Grouts and Tiles? Grout and tile cleaners Professionals will first perform a proper inspection of the floor using separate instruments to track the presence of any sealant on grout. Our tile and grout cleaning Perth professional team make sure they have a clear understanding of the condition before implementing the most appropriate procedure. After the initial inspection, applying an effective cleaning solution is mandatory so that heavy soils that are rooted in the grouts loosen. One of the proper applications to this solution is through applying equipment like grout brush, etc. With the help of special tools and machinery, we shall rinse the soil away completely. Once done, we can either seal the grout or recolour the lines permanently. Performing this due permission from the concerned client is necessary. In a business establishment, it is important to include this aspect in the office cleaning procedures. You must check out grout cleaning Perth reviews beforehand to ensure it is not omitted. A clean and healthy environment motivates the inhabitants and initiates productivity. Especially in commercial establishments, maximum people keep on moving around certain areas throughout the day like the corridors, lobby, workspace, etc. There is no use of how many times your cleaner mops the areas. In fact, only professional tile and grout cleaners services can bring the shine back removing heavy dirt deposits. Specifically, at residential complexes, those areas need professional cleaning where there are favourable conditions for mildew, moulds and bacteria to grow. For example – bathroom, kitchen, showers, etc. So, if anyone is performing renovation cleaning, it is specifically to check out these areas. Our professionals are well-aware of the various factors and work accordingly to offer “as good as new” flooring. For those who are looking out for end of lease cleaning Perth, professionals offer high standard services with efficiency. There are reliable and experienced companies in Australia. They are a one-stop solution to all your cleaning problems. One can check out the associating websites for details of their services and check out what facilities they offer. Most of these professionals also offer tile and grout cleaning quote free of cost which can be handy and help in better assessing on budgets before hiring one. Before choosing, you should also checkout grout cleaning Perth reviews that will help you in giving a clear idea of what sort of service a company offers and past client experiences. Also, make sure the chosen cleaning company in Perth, WA enables easy communication between the client and the professionals. A clean tile and clear grout enhance and complement the overall décor of a room – be it a house, office or an industrial firm. So, why wait any further? If you are staying in and around Western Australia, it’s time to call the professionals now for our tile and grout cleaning Perth company. Perth Home Cleaners have, over the years, proved to be the most reliable cleaning service providers in this domain. You can call us to ensure a health promoting environment with clean flooring!